This time of the year when we are excited to celebrate the harvest and be thankful for what the year brought us, and Bobby’s Liquidation Outlet is expressing gratitude to its customers this Thanksgiving by giving away 200 free turkeys – 100 on both October 4 and 5 – to those who enter the Markham mega store on a first-come, first-served basis. Doors open both days at 10 a.m.
Other freebies being offered to shoppers include hundreds of men’s ties and disposable cameras to capture Thanksgiving memories. With colder weather on the way, customers will also enjoy steeply slashed prices on winter wear, including $5 for scarves (regularly $20), $5 for leggings, $15 for Jack & Jones men’s jackets, $28.88 for men’s and women’s brand name wool coats, 40 percent off thermal long underwear tops and bottoms, socks and underwear. Truckloads of Target USA inventory will also be sold for up to 70 percent off. Located at 2900 Steeles Avenue East in The Shops on Steeles and 404 (Steeles Avenue at Highway 404), Bobby’s Liquidation Outlet rose from the ashes of a former 150,000 square-foot, two-storey Sears store last fall. It features merchandise in every category that Sears once sold, including brand name clothing, accessories, leather goods, jewelry, toys, bath, bedding, appliances, furniture, kitchenware and home decor items – all sold by former Sears suppliers and other leading manufacturers and importers directly to the public at deeply discounted prices. 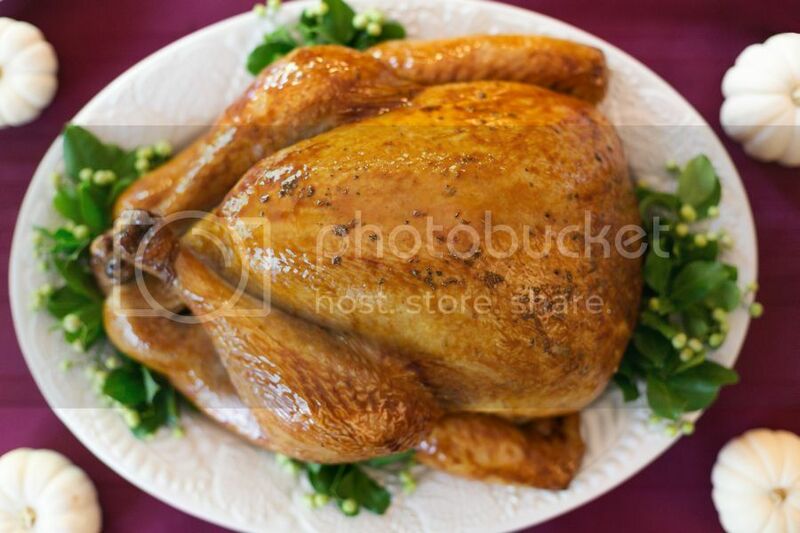 Bobby’s Liquidation Outlet’s Thanksgiving event will run from October 4 through to Thanksgiving Day, October 8. Freebies will be distributed to shoppers while supplies last. Activities for kids will take place from Saturday, October 6 through to Thanksgiving Day, Monday, October 8, including a free Turkey Treasure Hunt, where participating children of all ages will receive free prizes – from baseball caps, t-shirts and slipper socks, to luggage tags, charms and stickers. A craft area filled with free activities will also be offered all day-long. 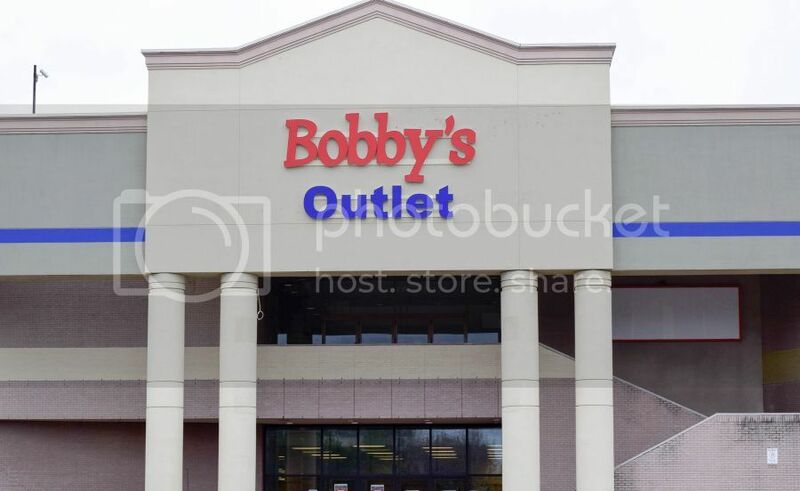 For more information, visit Bobby’s Liquidation Outlet.